Foxtons Prime Lettings services cater for landlords and tenants who value working with the most experienced and specialised lettings team in the Prime London market. Our network of interconnected offices across London means we’re able to develop relationships with the perfect tenant for your property. Foxtons Prime Lettings gives you access to a dedicated team of our most experienced managers and negotiators to ensure a personalised lettings experience. Our Prime lettings agents will ensure that both you and your future tenant has one point of contact from the moment they register and throughout their tenancy. We provide a unique service that blends prime London market heritage with industry-leading technology to create a service that unlocks the true value of your property investment. Tenants who may not currently be based in London are able to 'view' the property wherever in the world they may be, ensuring maximum exposure for your property. The lettings experience at Foxtons is further enhanced by our multi award-winning website, and supported by My Foxtons, your online account that provides transparency over the entire lettings process. 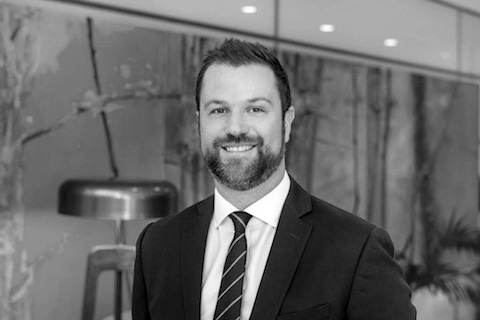 Matthew has over 14 years' experience in the property industry, and is a specialist in corporate and high-end lettings. Matthew is a member of ARLA, the Association of Residential Lettings Agents. 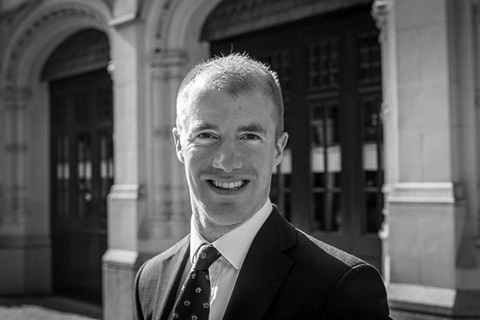 Perfectly placed to lead the Foxtons Prime Lettings department, Matthew manages a team of Foxtons' most qualified lettings negotiators with an average of 10 years' experience in the Prime London market. 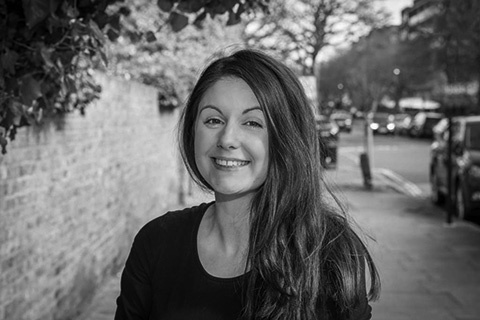 With seven years’ letting experience across our Notting Hill, Willesden Green and Ealing offices, Jessica has refined the professional, friendly approach so valued by her clients. This, combined with her extensive knowledge of the unique properties and local markets across West and Central London, has allowed Jessica to become our current top-performing lettings negotiator for deal volume. Passionate about service and able to bring insight and positivity to every transaction, Karan has recently been recognised as a brand ambassador for Foxtons. 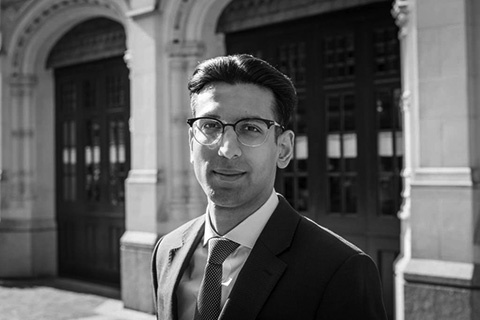 His five years with the company, starting at our Notting Hill office, have seen him generate outstanding results for clients in the Kensington and Chelsea area thanks to his ability to swiftly source and place tenants into their ideal property. Born in London and raised in Chelsea, Archie prides himself on his passion for the city and comprehensive knowledge of the local area. Dedicated and friendly, Archie has demonstrated aptitude for consistently finding tenants across all price levels in the Central London market. 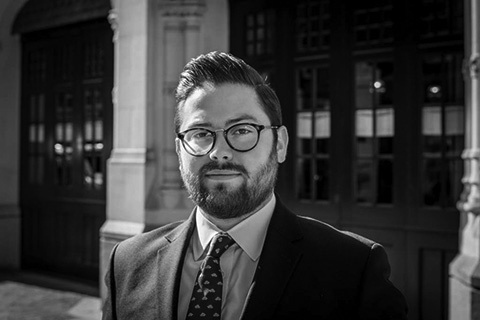 Edvin has gained significant lettings experience in our Mayfair office, demonstrating a unique drive to deliver the best possible results for clients. He is able to swiftly assess a client’s needs and motivations, matching them with the right property in a short space of time and generating repeat business with satisfied customers and from referrals. After joining our newly-opened West End office in 2014, Tom became integral to Foxtons’ success in the area, earning him the position of Associate. 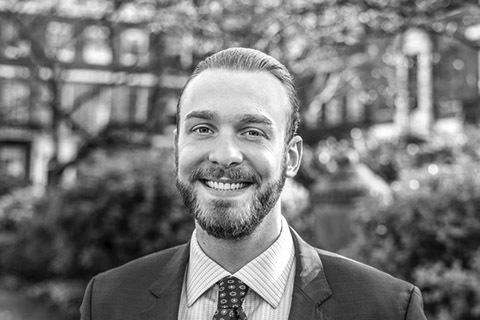 With a strong network of contacts among both landlords and tenants, Tom is as adept at placing international students in the right properties as he is at working with the highest-calibre professional tenants. 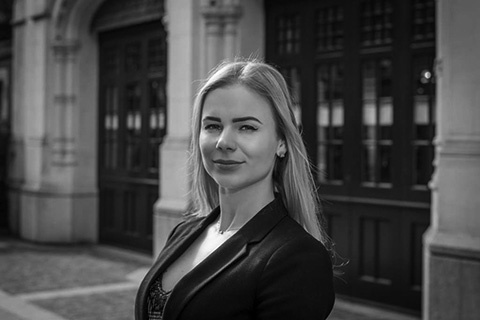 A Notting Hill resident, Ieva joined our office there five years ago and has successfully built a substantial network and clientele in the area. Her extensive local knowledge combined with her ability to connect with each client on the details of their search make her an expert at the home-finding process across the Prime central London market. 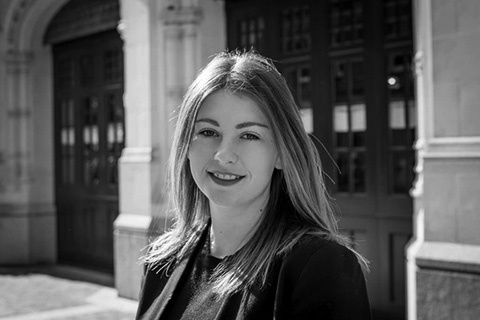 Marina’s five years’ experience in our St John’s Wood office and legal background give her a unique level of expertise in the North West London lettings market. As a Senior Negotiator, Marina brings a depth of professionalism and a personal approach to pursuing the best possible outcome for every client. One of our highest-banking lettings negotiators, Nia has quickly established herself as a core member of our Central North team. Bringing extensive expertise from her industry experience in the Middle East and Central London, Nia is highly motivated to secure the best results for clients and consistently provides exceptional levels of service.